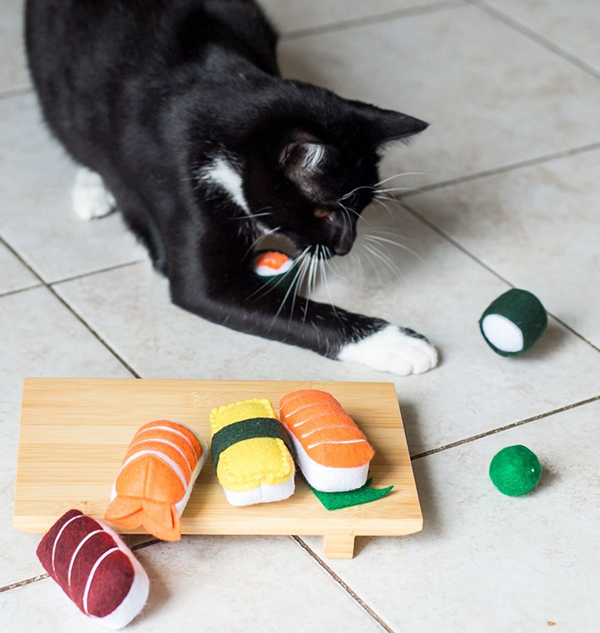 Whether you missed it on Kickstarter, or are just now seeing it for the first time here, cat lovers everywhere are going crazy for this Sushi Cat Toy Set by munchiecat. It includes the original Catnip-infused Nigiri Sushi Cat Toys PLUS a set of the new Maki Rolls Cat Toys with Bells. 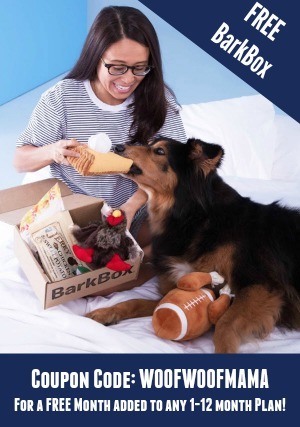 8-pc set with 4 Maki toys with bells and 4 Nigiri toys with organic catnip! 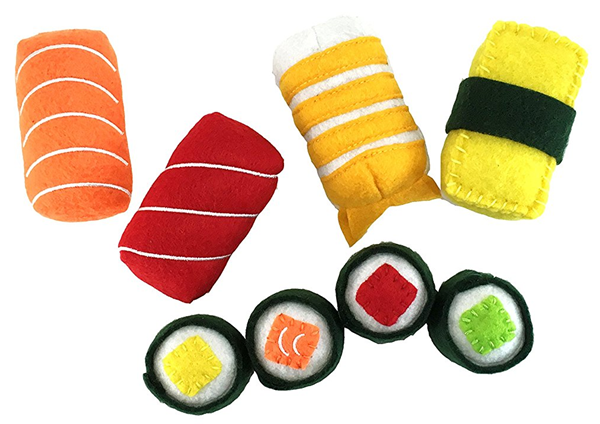 Part toy, part decor, this plush sushi toy set will stimulate your kitty’s natural instincts to explore and play. 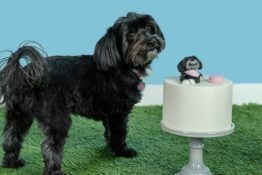 The Nigiri toys are approximately 1.5″ x 1.5″ x 3″ each and perfectly sized to bat and carry about. The Maki toys are approximately 1.5″ x 1.5″ and perfectly sized for batting and rolling around. 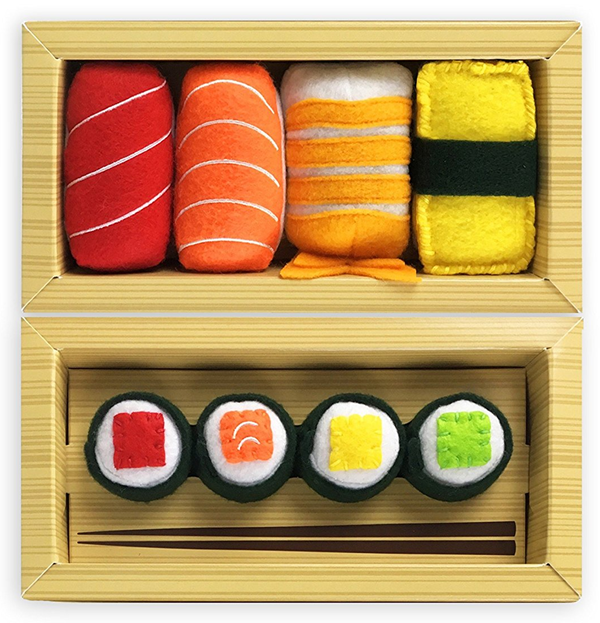 This 8-pc Sushi Catnip Toy Set comes in a gift box and makes a great gift for your favorite feline. Go HERE to see more photos and snag a set!